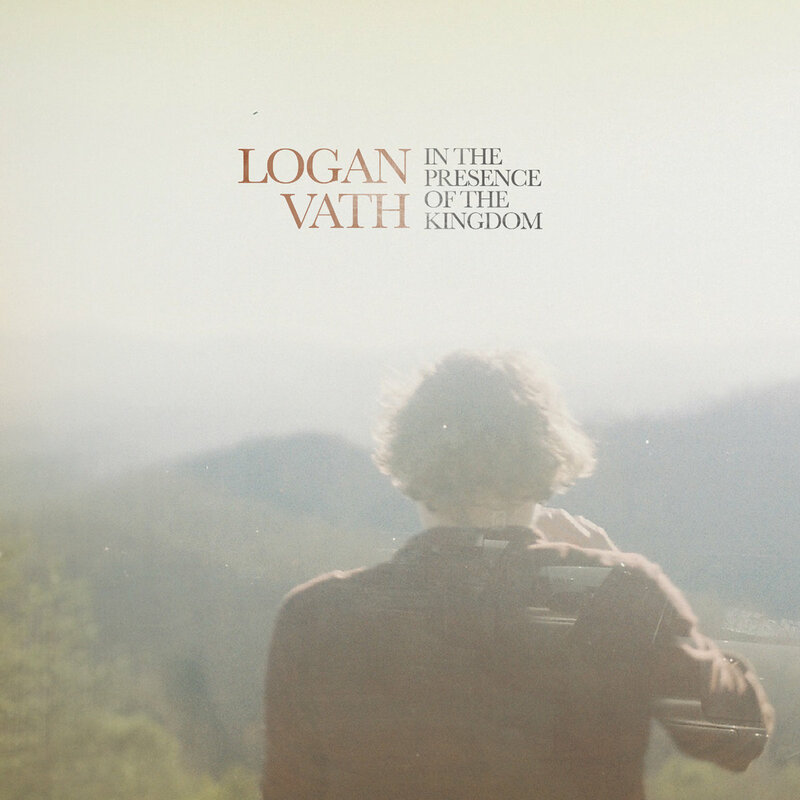 Logan Vath is an up-and-coming singer-songwriter based in Virginia. After four years in the Navy, he is working to make a name for himself as a professional musician. Though Logan prefers to focus on the journey and not the destination, his recently released EP is without doubt a significant step in his growth as an artist. The five tracks featured on In the Presence of the Kingdom capture the listener’s attention without coming on too strong. Intriguing from first to last, the album is carried by Logan’s confident song-writing and soothing voice. I never really knew what I wanted to be until I started playing guitar. When I was in the military, I gathered a lot of material items because that’s what you do. And they were things I liked and at the time they were milestones. But you don’t have to live a milestone life to be happy. I had a lot of pressure from my family, about money and what I was doing, chasing this little dream of mine. It’s about everything that’s bigger than me, my parents, the government, money, taxes, and how those things influence our ability to pursue what feels comfortable to us. For me, it’s figuring out life post-Navy, without the income I was used to, which was pretty good for a 23-year-old kid. I wrote ‘Battle Royale’ at a time when I was a little regretful about leaving this comfortable world, but at the same time understanding that comfort can be a little dangerous. Click here to hear Logan’s music.